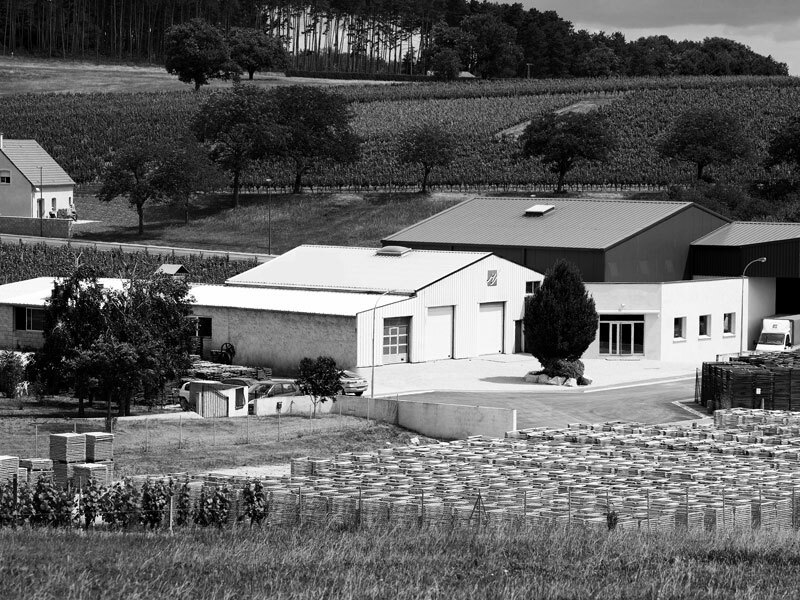 The Meyrieux cooperage was established in 1991 by Daniel Meyrieux in the famous wine town of Nuits-Saint-Georges in the heart of Burgundy, just a few kilometres from Beaune. A dynamic family firm focusing on craftsmanship, Tonnellerie Meyrieux perpetuates unique Burgundian expertise in making superb barrels. In 2010, Tonnellerie Meyrieux became part of JLS-Investissements (managed by Jean-Luc Sylvain) and was subsequently restructured and modernised for greater efficiency. The cooperage has gained in prestige, while remaining artisanal, with a strong respect for its origins. JLS Investissements and Tonnellerie Meyrieux share the same values of trust, authenticity, and generosity. Both are motivated by the never-ending desire to improve quality by combining the best of traditional and modern approaches. Tonnellerie Meyrieux currently produces some 3,000 barrels a year and aims to become one of the leading coopers in Burgundy.